So I was reading my comments and saw some from a new comer to my blog - The Linoleum Surfer. As it happens he writes a blog, and is an extremely talented writer, and makes me jealous at his word-smithery. He has written a very good article on prostitution in the Gulf. It is an excellent read. 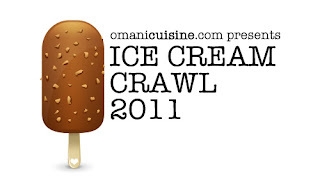 The results from The Omani Cuisine Ice Cream crawl are in - the winner is COLD STONE CREAMERY at the Qurum City Centre mall. 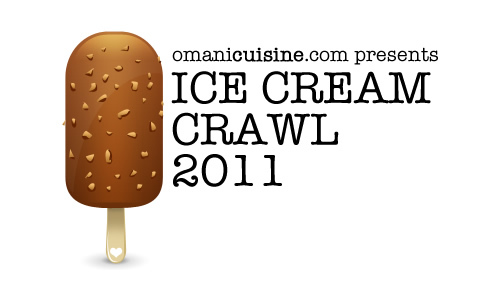 Personally I'm rather intrigued by this ice cream place in Ruwi called Softy - I plan to check it out! 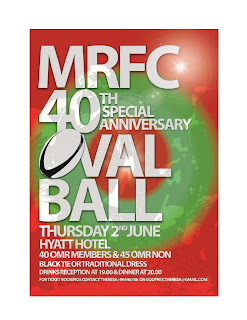 Last night, Tuesday May 31st, saw the very last ever day of trading for the Muscat Rugby Club's clubhouse. It was a nice gathering and thanks to everyone that has helped out and attended the various events that have been put on there over the years. Through strong support from the local community, an extremely large amount of debt has been cleared off. 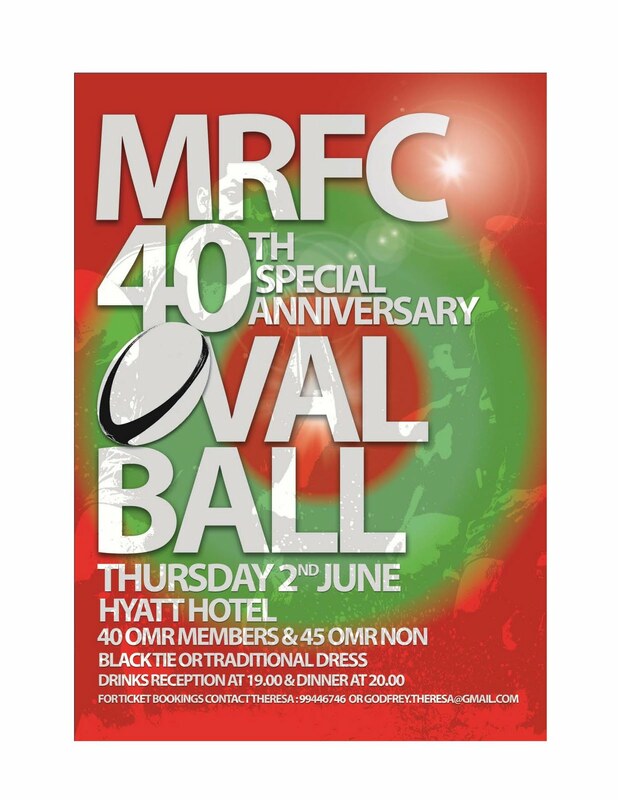 There are still tickets available for the Oval Ball this Thursday at the Hyatt - RO 45 - if you would like to come, you can call T on 9944 6746 - everyone is welcome. Have a great weekend everyone. Dont forget to enter to win free tickets to the Who's line is it anyway? show next Thursday at the Crowne Plaza. Thanks for the re-post, will try to live up to your compliments...!